A lot of people ask me what type of flat iron I use and what I would recommend for home use. In fact, this question is what inspired me to get my own line of flat irons. 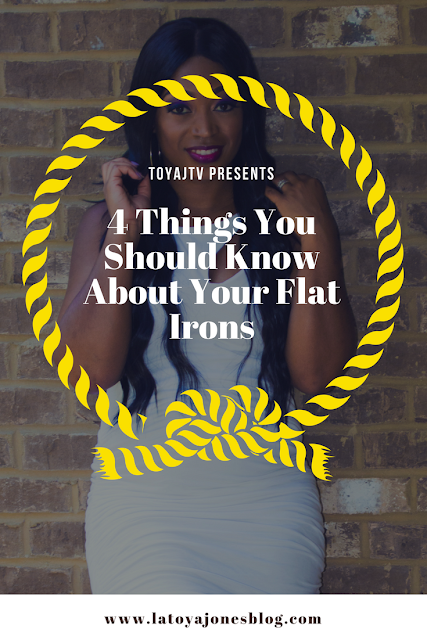 Before we dive completely in, its best to first understand the difference in certain types of flat irons and why some seem so expensive and others are drastically cheaper. Flat irons are made out of many different types of materials, the most common being ceramic, titanium, and tourmaline. Ceramic flat irons are thought of as being the best of the best. Ceramic plates produce negative ions and far infrared heat rays which creates shiny, frizz free hair, and is the least damaging depending on your hair type. Having ceramic plates also helps deliver even heat distribution and maintain heat retention, meaning the irons stay the same temperature as you straighten the entire strand of hair from root to end. No one section gets more heat than another, which makes this an excellent choice. Caution: Ceramic plates work best when the flat irons are 100% ceramic which most are not. A lot of flat irons say they are ceramic, but they are only coated in ceramic on the outside. The reason for this is that ceramic plates break much faster than other materials and are harder to manufacture. Don't be fooled, if you are looking at flat irons that say they are ceramic, yet they only cost $24.99 (or somewhere in that price range), chances are they are not likely to be 100% ceramic. Even lots of professional grade ceramic flat irons are not 100% ceramic, but they do contain many more layers of ceramic than others and are more durable, allowing hairstylists to use them longer. Titanium plates are more damaging than ceramic if not used correctly, but they can hold the high heats necessary to straighten coarse hair. 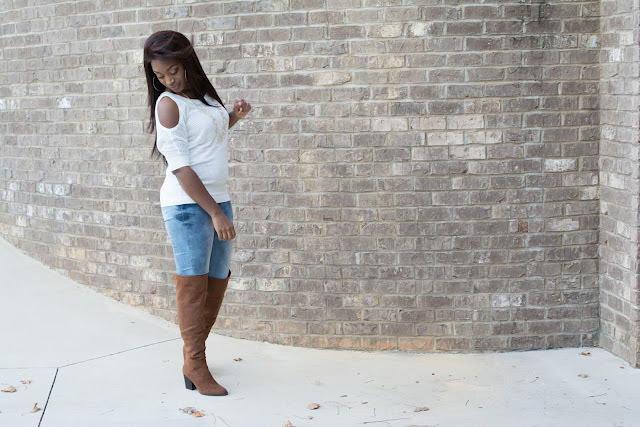 If you plan on using your flat irons frequently (I DO NOT recommend this! ), using titanium plates often will guarantee more damage to your hair. To avoid this, get a titanium flat iron with an adjustable heat temperature gauge. Titanium is a popular choice because it has a smoothing surface and has been known to drastically reduce straightening time. They also are more durable than ceramic plates, breaking less often when dropped. The flat irons in my line, Toi by L. Jones) have titanium plates. They are great to use on especially thick and coarse hair because they only have to go through the hair once in order to get the hair silky straight. 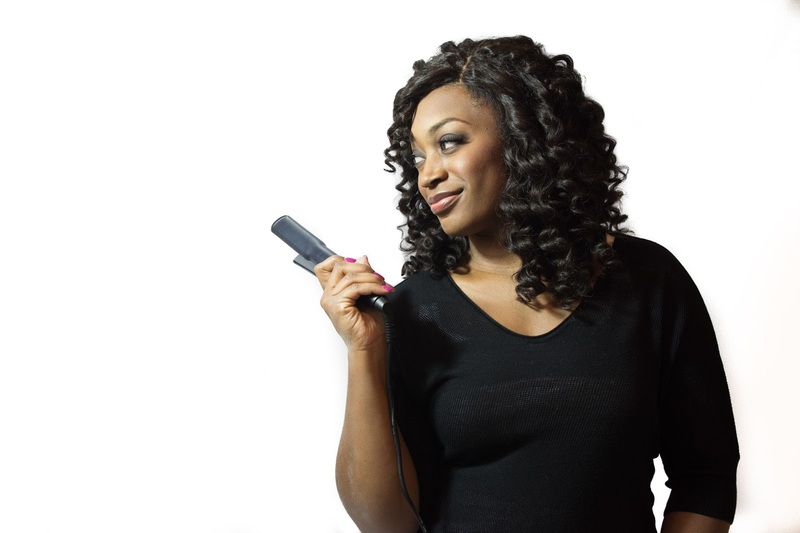 Flat ironing each piece of hair multiple times is what leads to heat damage. The flat irons in my line also contain negative ions which gives the smooth and shiny effect! Aluminum plates are what was used before ceramic was discovered. Flat irons with aluminum plates have a harder time maintaining constant heat temperatures while styling the hair. This results in having to flat iron the same piece of hair multiple times before the level of satisfaction is achieved. This also results in having to take more time to straighten the hair, making a 20 minute job take over an hour! Tourmaline plates also contain negative ions and far infrared rays, so they too create a smoothing effect. Tourmaline is not as good as ceramic but they are a close second., despite reports of causing frizz in the hair. Choosing the right type of flat iron is very important for your hair. But remember, use sparingly (I recommend once per week) due to the more heat you use on your hair, the more likely you are to have heat damage. Also, always buy a flat iron with a temperature gauge (like these) so you can know exactly what temp you are using on your hair. Setting the temperature too high can also increase the risk of heat damage.